Over the past decade, the level of attacks, breaches, and potential dangers to vital data have escalated to the point where organizations in every industry need to take measures to ensure their assets and technical infrastructure are safeguarded. A key part of that protection is having the continuous knowledge of where your environment is vulnerable and the type of risks that may threaten it. 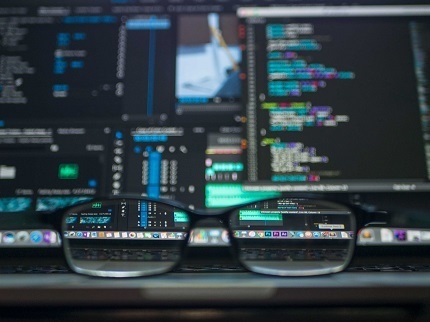 The approach you take to continuously monitoring for threats and vulnerabilities can vary based on a number of factors, such as existing technology, staffing, and internal processes. Not to mention the financial impact based on your organization’s resources and maturity. This leaves you with several critical decisions your organization should consider when determining an in-house, or outsourced approach to security operations.